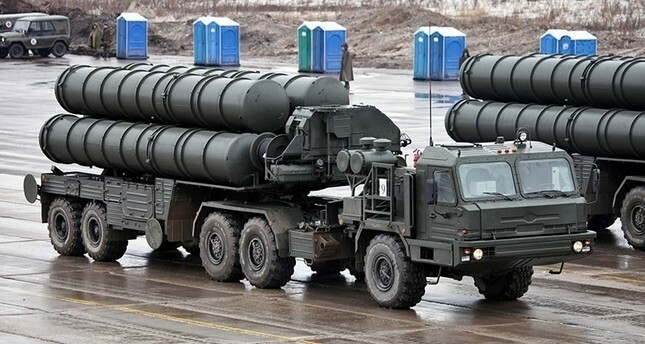 Saudi Arabia announced Thursday military deal in which Moscow will deliver its latest S-400 air defense system and transfer expertise to Saudi Arabian Military Industries (SAMI). 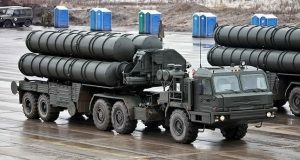 Under the deal signed on the sideline of King Salman’s historic visit, Moscow will also transfer cutting-edge technology to Saudi SAMI technicians for local arm production of the Kornet anti-tank guided missile systems, advanced multiple rocket launchers and automatic grenade launchers, reports say. Saudi Arabia will also house a local plant for the production of Kalashnikov automatic rifle, including its ammunition alongside with training for Saudi. The military agreement concurs with a $1bn Fund agreement for energy investment and a $1.1 billion agreement for Russia’s petrochemicals giant Sibur to build a plant in Saudi Arabia signed between the two countries. King Salman’s is the first Saudi reigning monarch to visit Russia; the US’s top global rival. Washington and Riyadh inked in May $110 arm deal. Saudi Arabia is the largest buyer of US weapons. Posted by KanelkaTagba on Oct 6 2017. Filed under Headlines, World News. You can follow any responses to this entry through the RSS 2.0. Both comments and pings are currently closed.